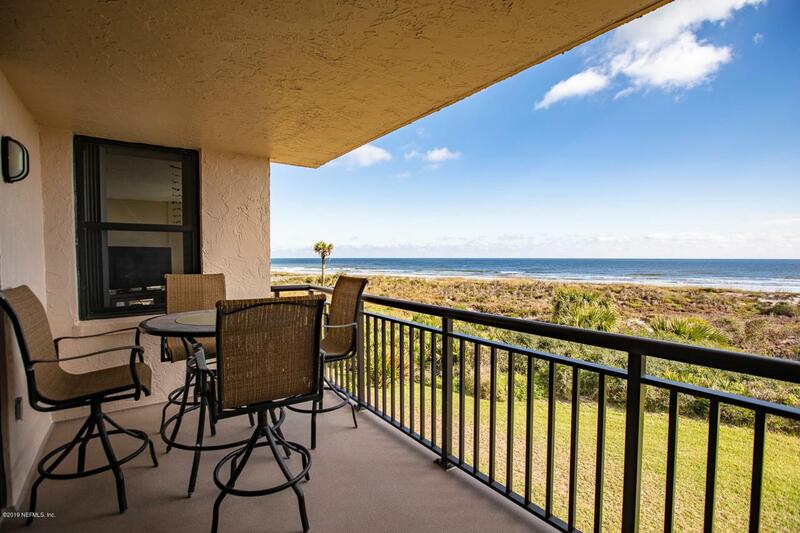 Beautiful oceanfront views will welcome you home! Two bedrooms, two full bath on the second floor fully furnished. Ready for investors, vacation home or permanent resident for every day resort amenity living. Pool, clubhouse with exercise room, tennis court, parking garage, boat parking. You are steps away from beach boardwalk. Come see today!